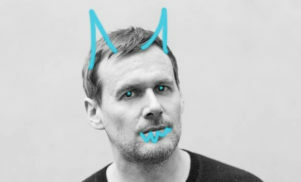 His eighth album for Warp, following 2014’s Clark LP. Warp mainstay Clark is set to release a new album called Death Peak on April 7. 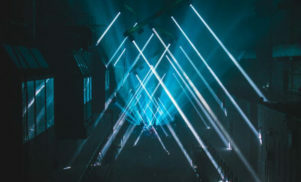 Nearly all of the tracks on the album contain vocals, including ‘Catastrophe Anthem’ which features a children’s choir chanting the mantra, “we are your ancestors”. Clark has called the human voice “the most perfect synth”. Listen to Death Peak‘s first single, ‘Peak Magnetic’ – which Clark has described as “a boulder bouncing down a hill with birds tweeting around it” – below. This is the first full-length album Clark has released since 2014’s eponymous LP. 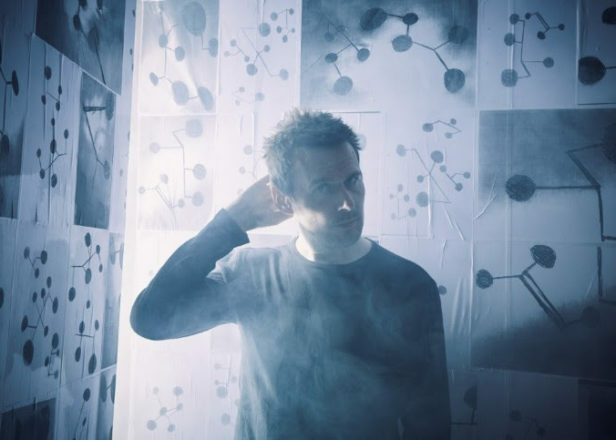 In recent years, he has begun exploring the world of soundtrack composition, dropping an album of music inspired by TV show The Last Panthers in 2016.